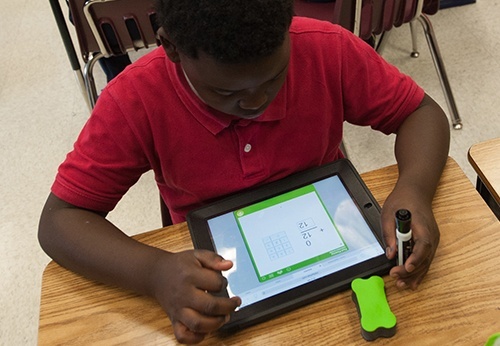 Sept 26, 2019 - A large-scale research study of 4,000 students in 230 U.S. classrooms has shown that using MobyMax Math for less than 20 minutes per day enables students to advance as much as one full school year. The study, conducted in the first quarter of 2018 by an independent panel of data science experts, determined that students using MobyMax Math experienced a 53% improvement over students in the control group who did not use MobyMax. The study results offer particular hope for students who are below grade level and need to catch up quickly and effectively. Teachers who need differentiated solutions to help struggling students can also reliably turn to MobyMax Math for personalized tools like built-in IEP reporting and continuous progress monitoring to find and fix learning gaps. 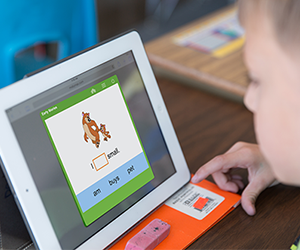 MobyMax, the most widely adopted differentiated learning solution in the U.S., was named a 2018 SIIA CODiE Award finalist in 5 categories: Best Pre-K/Early Childhood Learning Solution, Best Virtual Learning Solution, Best Cross-Curricular Solution, Best Learning Capacity-Building Solution, and Best PK-12 Education Cloud-Based Solution. 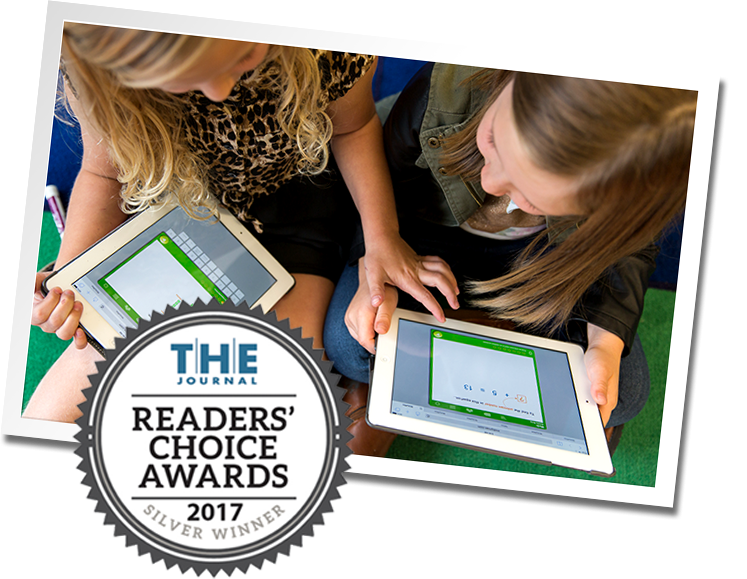 (Oct 30, 2017) – MobyMax, innovator of the nationally applauded personalized and blended learning curriculum for K-8 students, has won two 2017 THE Journal Readers’ Choice Awards. Known for helping students learn twice as fast, MobyMax garnered a Silver Medal in the Favorite Interventions & Remediation Software category and a Platinum Medal in the Favorite Adaptive/ Personalized Learning Tool category. Winners of the awards, which honor outstanding contributions in education, were determined via an online poll of over 1,000 education professionals. a must for any classroom teacher,” notes one judge. 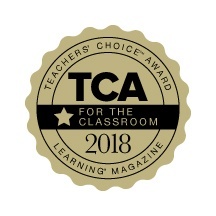 (Sept 6, 2017) – MobyMax, innovator of the award-winning personalized and blended learning curriculum for K-8 students, has won the 2018 Teachers’ Choice Award for the Classroom. 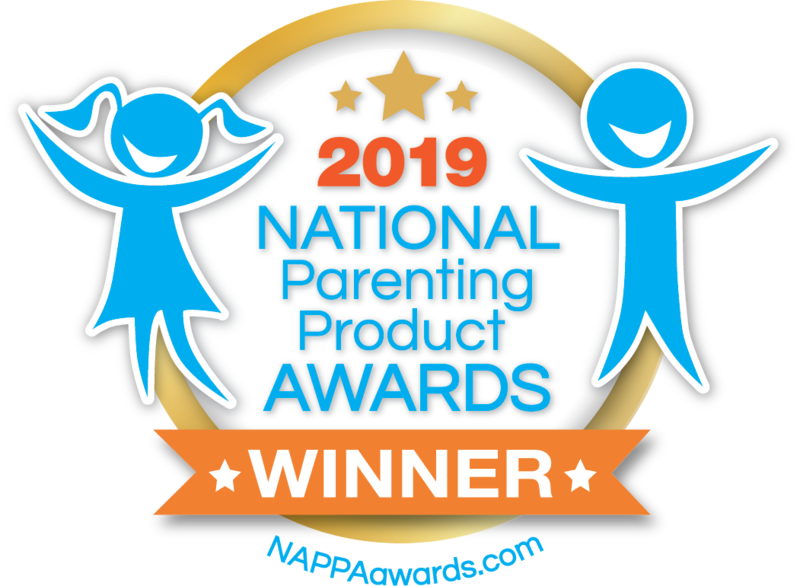 The award, bestowed by Learning Magazine, recognizes MobyMax for its success in pioneering cutting-edge educational software, compelling digital content, powerful online learning tools, and related technologies that meet the needs of the entire PreK-8 sector. Teachers’ Choice is the only awards program that is exclusively judged by teachers in the classroom. The teachers who judged MobyMax against other companies widely concluded that MobyMax was not only creative and effective but fun and easy to use for teachers and students alike. Its cross-curricular applications, which allow students from grades K to 8 to fill skill gaps in all subjects, were particularly applauded. WASHINGTON, D.C. (July 27, 2017) – MobyMax, innovator of the award-winning personalized and blended learning curriculum for K-8 students, was named the Best PreK/Early Childhood Learning Solution and Best Cloud-Based Solution of 2017 as part of the annual SIIA CODiE Awards. The awards recognize Mobymax’s unique achievements in developing groundbreaking educational software, digital content, online learning services, and related technologies across the PreK-8 sector. They also implicitly acknowledge MobyMax’s rapid rise to the top of the field, as CODiE Award recipients are known for producing the most innovative education technology products in the U.S. and around the world. June 13, 2017 – MobyMax, innovator of award-winning personalized and blended learning curriculum for K-8 students, has been named a 2017 SIIA CODiE Award finalist in two prominent categories: Best Cloud-Based Solution and Best PreK/Early Childhood Learning Solution. The award nominations recognize MobyMax’s unique achievements in developing groundbreaking educational software, digital content, online learning services, and related technologies across the PreK-20 sector.